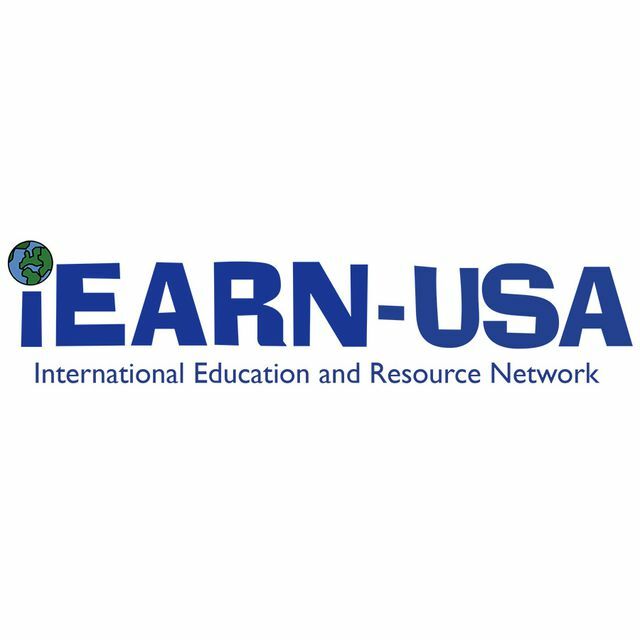 ​For more than 30 years, iEARN's international network of youth and educators have been collaborating and learning together on projects designed to make a difference in the world. For more than 30 years, iEARN's international network of youth and educators have been collaborating and learning together on projects designed to make a difference in the world. From just a handful of schools in New York and Moscow in 1988, iEARN has grown into a supportive and engaging community of educators and classrooms in 140 countries and counting. This mini-documentary created by Austin Haeberle, a Peabody award-winning digital journalist and documentarian, captures and celebrates the heart and joy of iEARN — the community of youth and educators learning together. 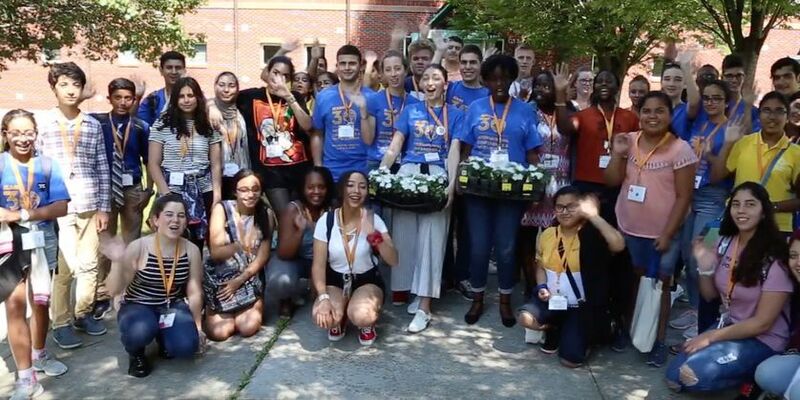 The video also features iEARN educators, youth, and program alumni from more than 50 countries who were in attendance at iEARN’s 30th Anniversary Conference held in July 2018 in Winchester, Virginia. Additional footage was taken from iEARN classrooms exchanges and site visits to iEARN classrooms around the world.